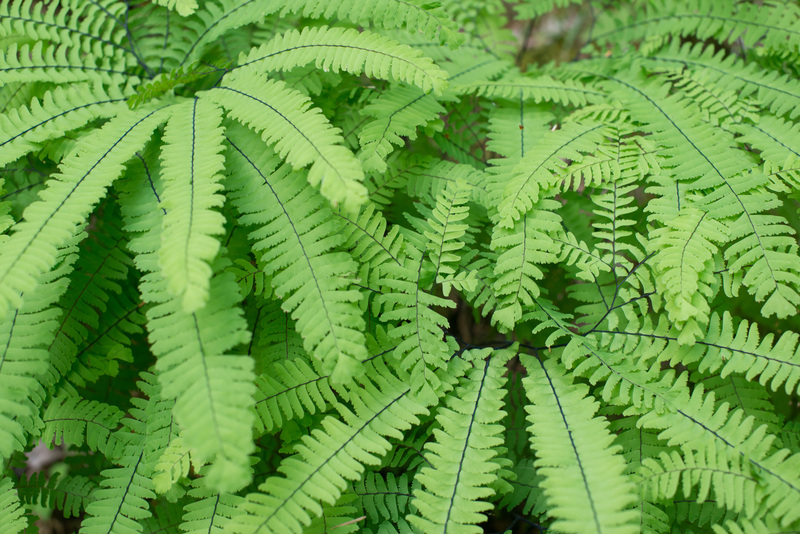 Maidenhair Fern is one of my favorites. It's easy to look for - if you see a really wet spot, start looking. It's always very distinctive - the black stems are quite distinctive here.